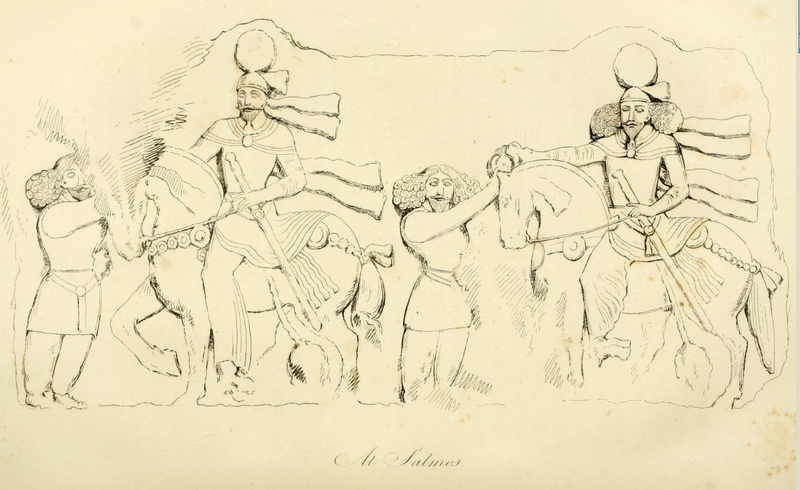 while doing some research on the ancient Persian costumes and textiles, I went back to the images showing riders and horses at various rock/stone reliefs in Iran carved during the Sassanian Empire period. 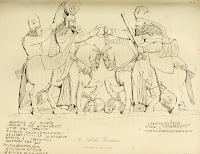 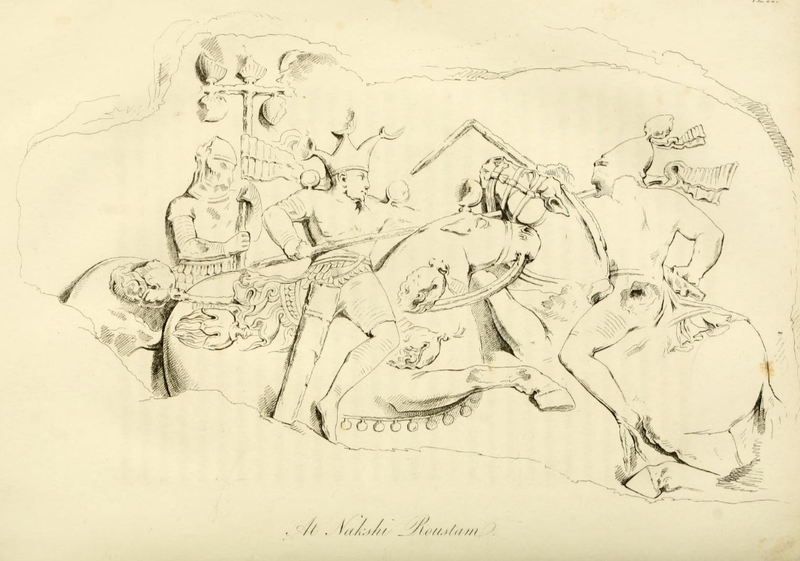 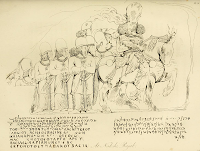 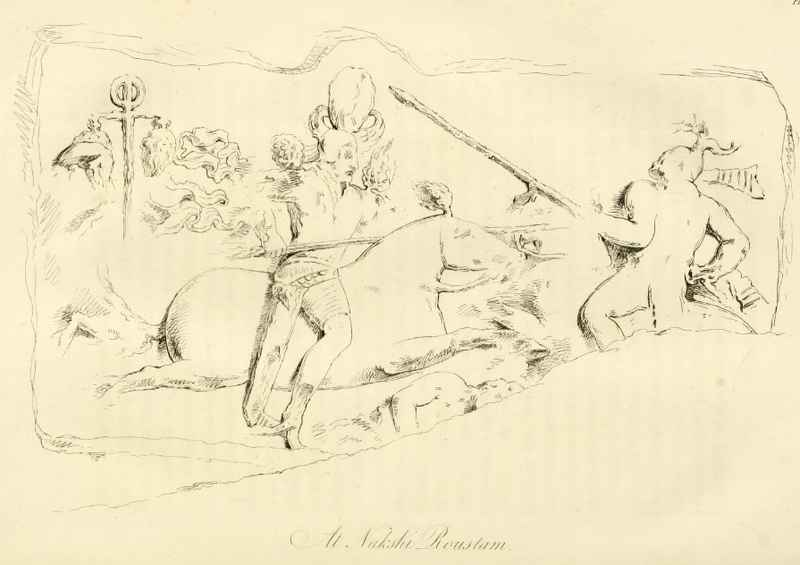 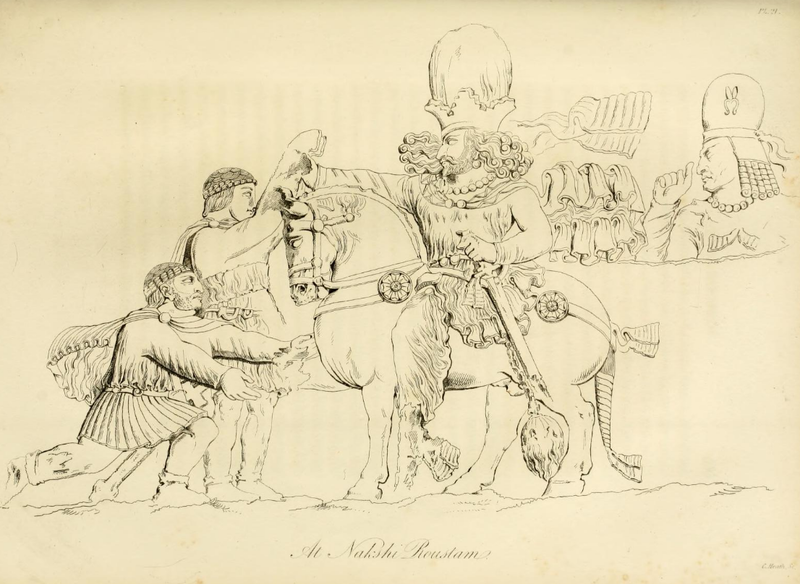 Hence, this entry in my blog has been born - bring as many images of the Sassanian horses as I can find in my collections (from various Wikipedia archives, photos and drawings), to have them 'corralled' in one place. 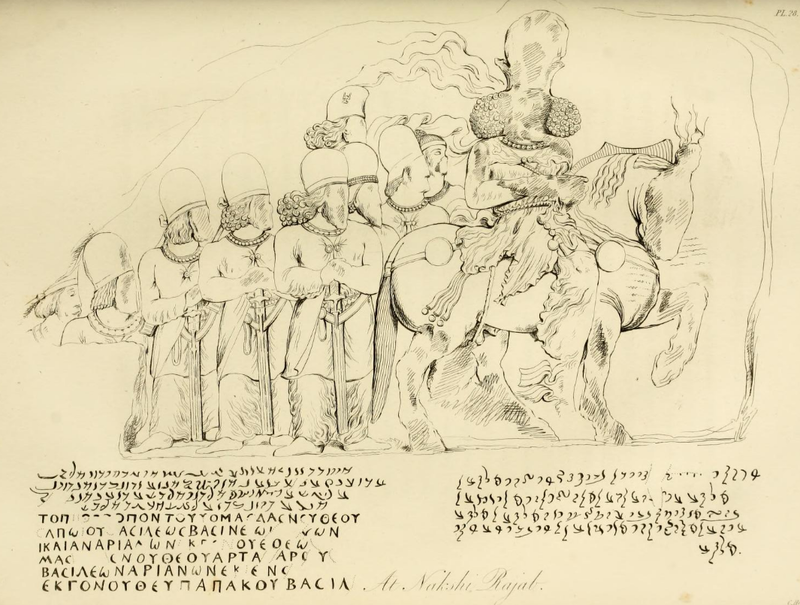 Sometimes I find it useful to put all the images of one subject matter next to one another, perhaps some new ideas will have been born out of such compilation. 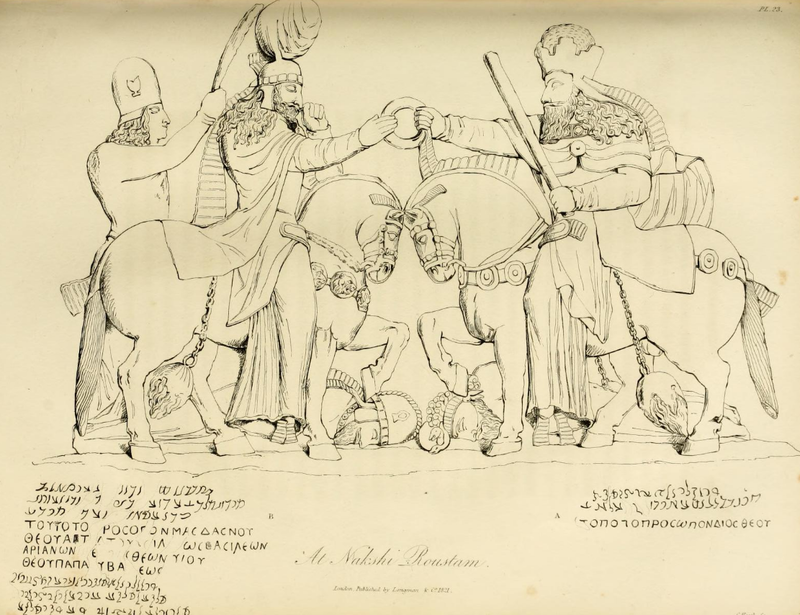 Finally I say stallions because it is known since Herodotus that the Persians rode stallions, a particular equestrian custom they preserved until the modern era. 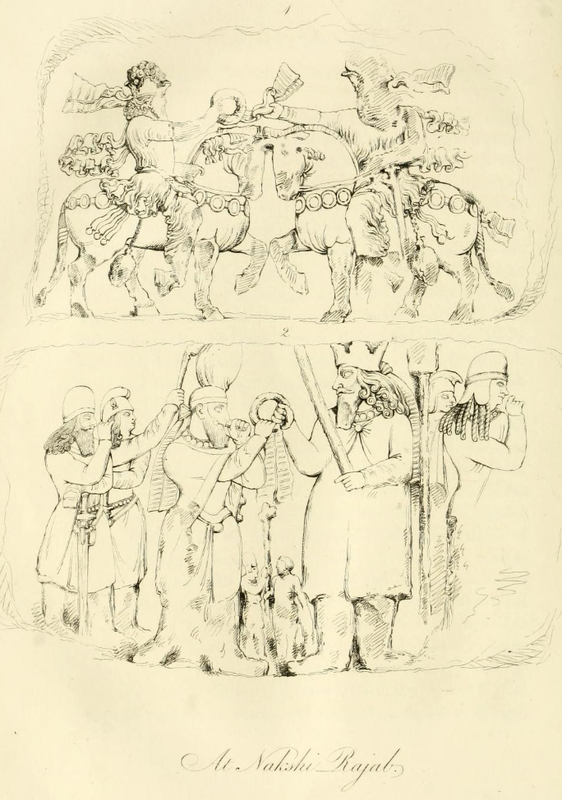 On Livius.org you can quietly pass the time exploring the Sassanian rock carvings, as the kindly scholar Jona Lendering organized them according the Sassanian kings' chronology.